We’re a creative and driven event decor company, focused on innovation and reliability, with extensive experience in designing & supplying custom and stock stages, sets, furniture and decor for the event industry. We offer everything from stock conference and event stages, in various sizes to custom designed stages for international events. We posses the in-house capability to manufacture structures out of steel, aluminum and wood, including CNC cutting. In addition, we are able to shape and bend plastics like perspex and ABS to any conceivable requirements.We have manufactured a wide range of set and decor components as stock. 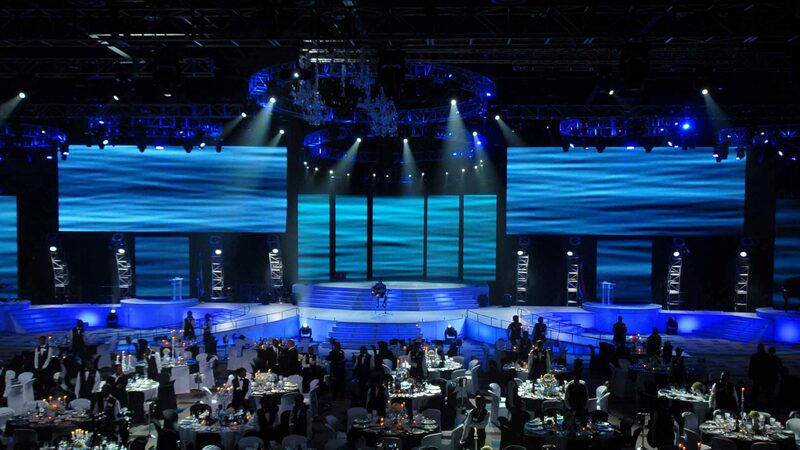 This allows us to offer stage , set and decor solutions that are more cost effective while having shorter lead times.